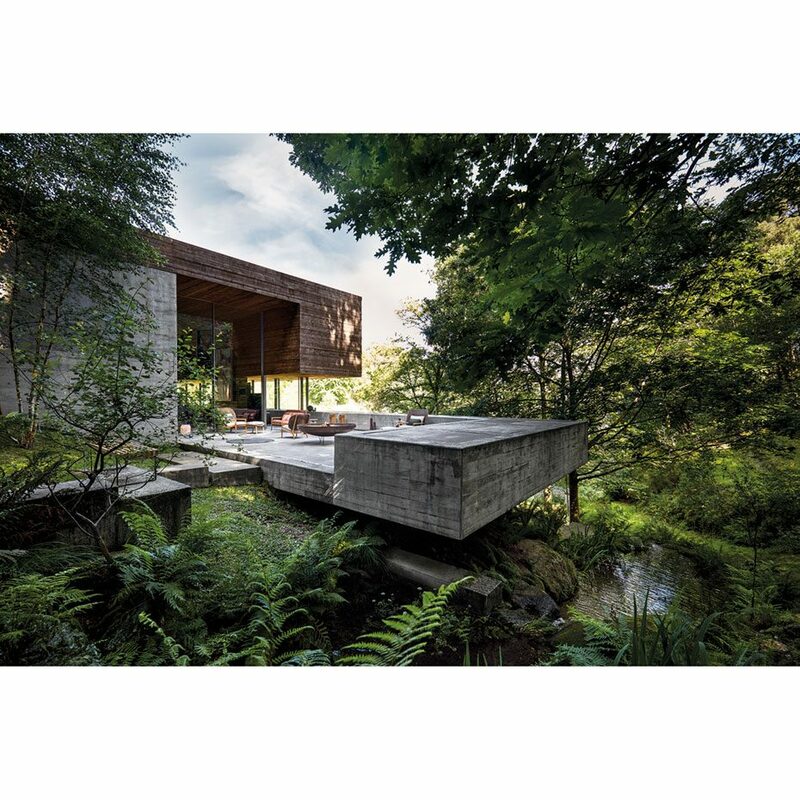 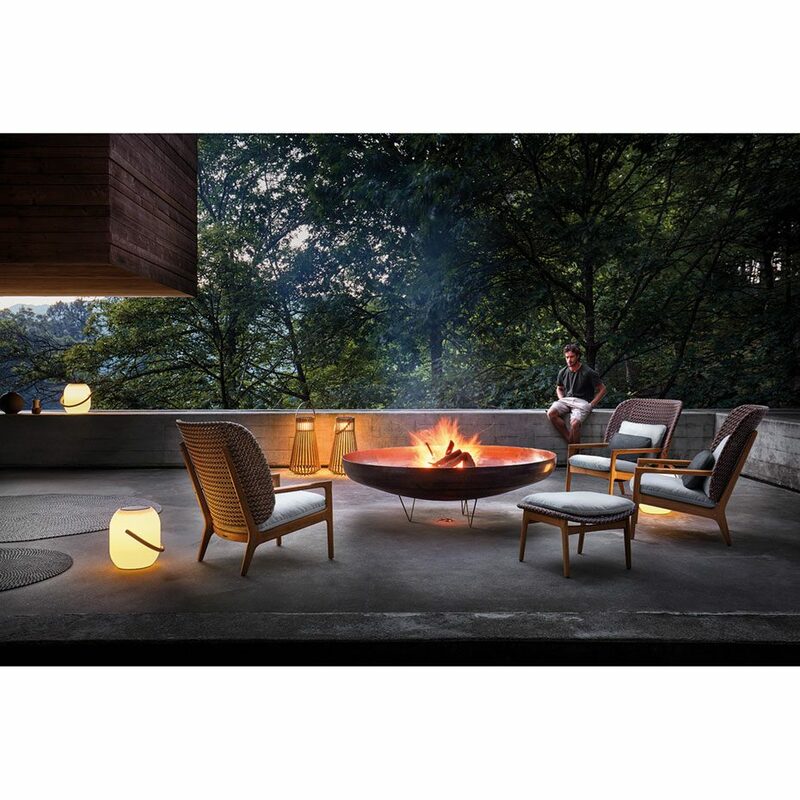 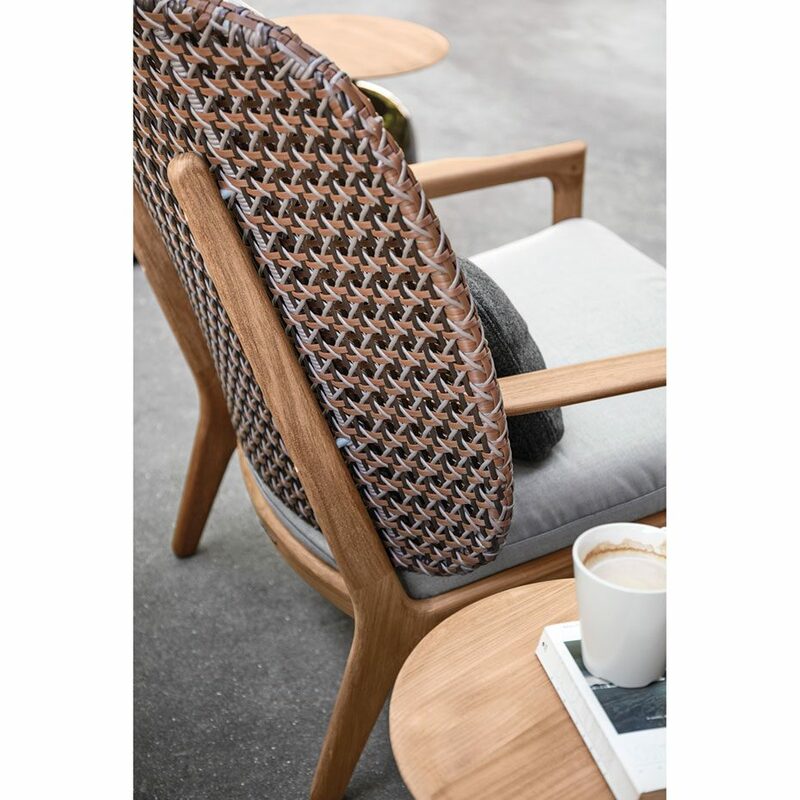 With a dramatically curved back, Kay by Henrik Pedersen makes no secret of the defining factors in the design. 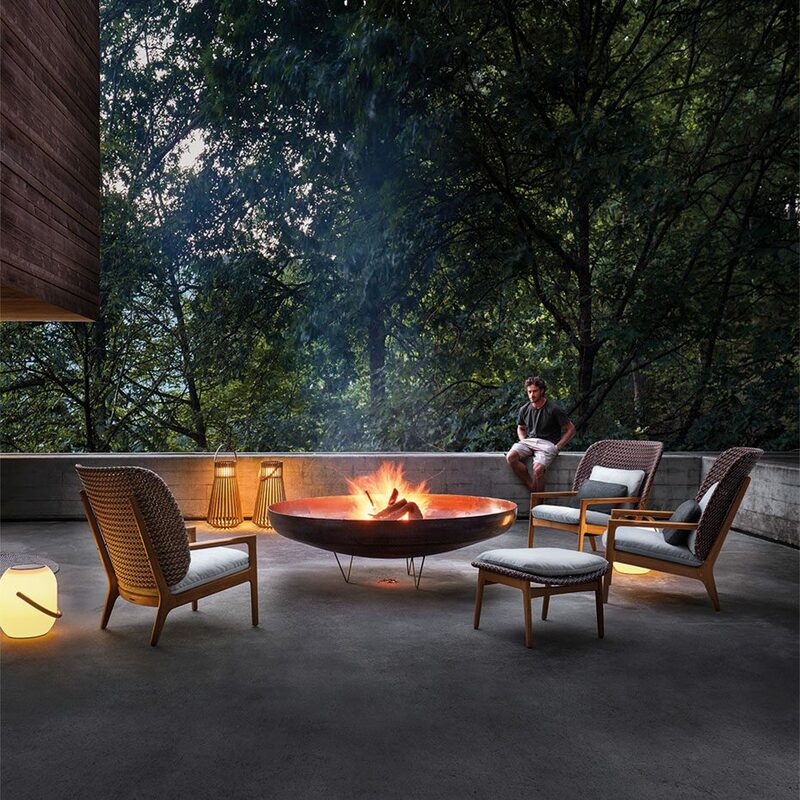 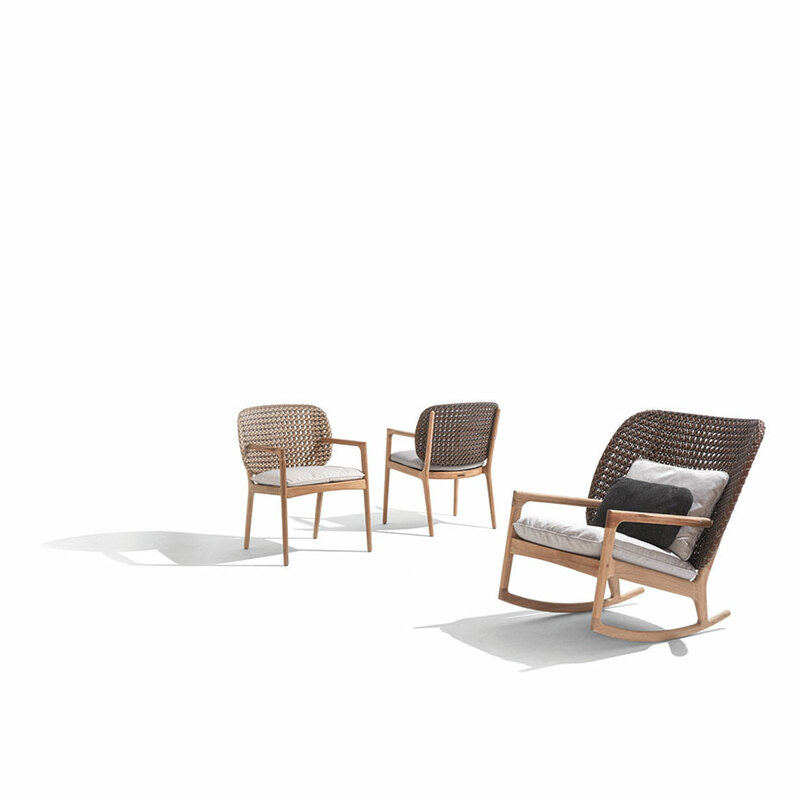 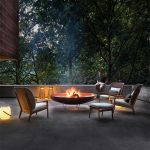 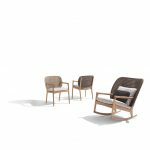 The primary objective of this concept was to combine weatherproof and durable materials with a timeless teak frame to create a seating & dining collection that is both comfortable and welcoming. 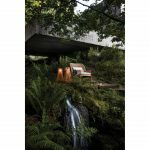 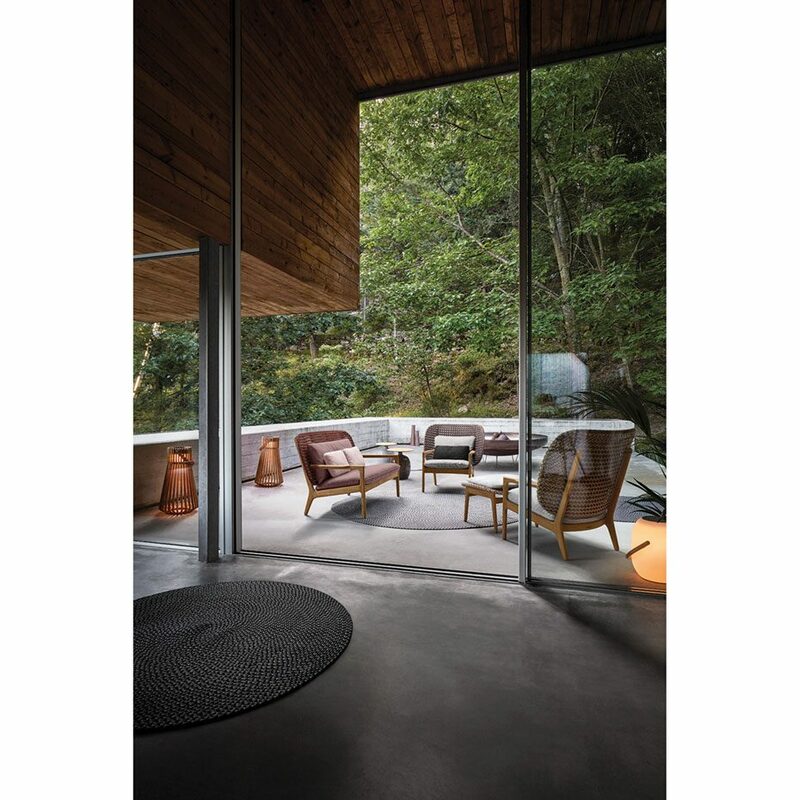 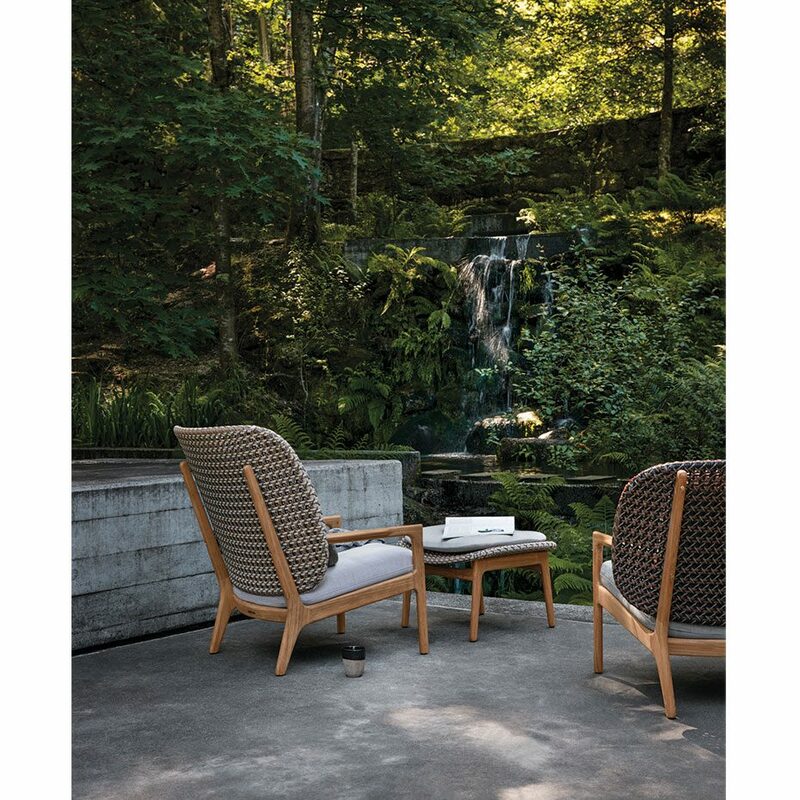 The backrest is unquestionably the defining statement of the Kay range. 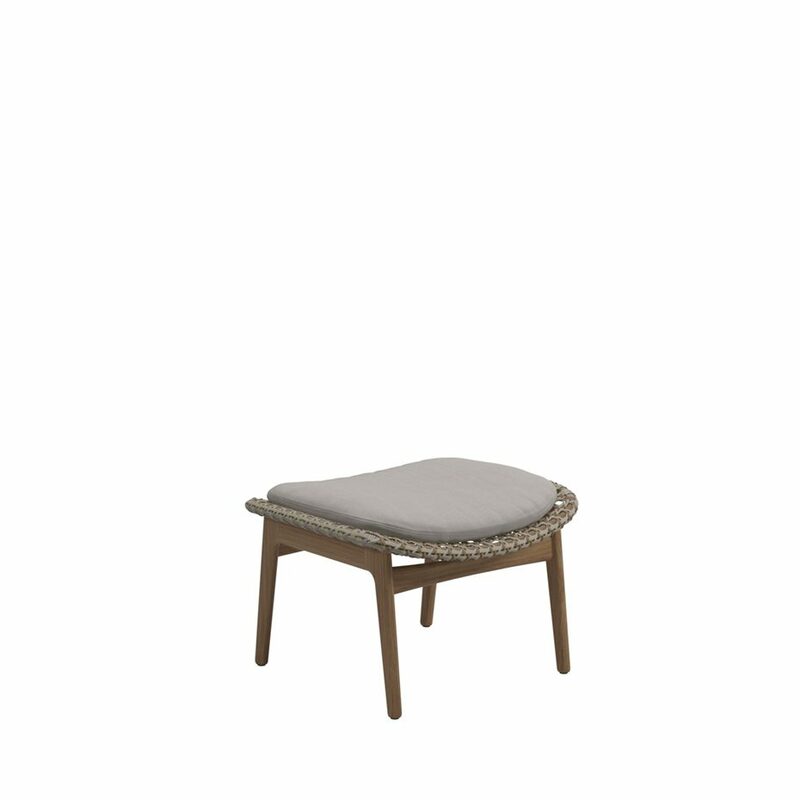 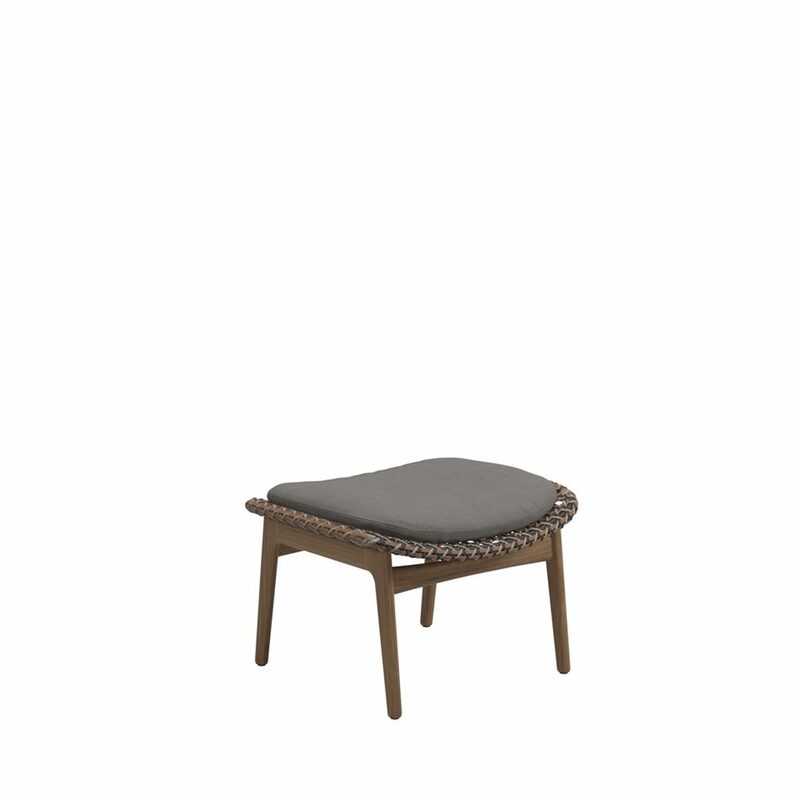 Deliberately oversized and beautifully curved for comfort, Kay embraces you as you sit offering comfort and shelter. 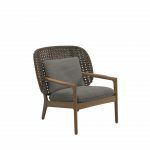 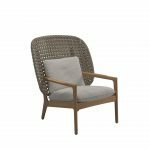 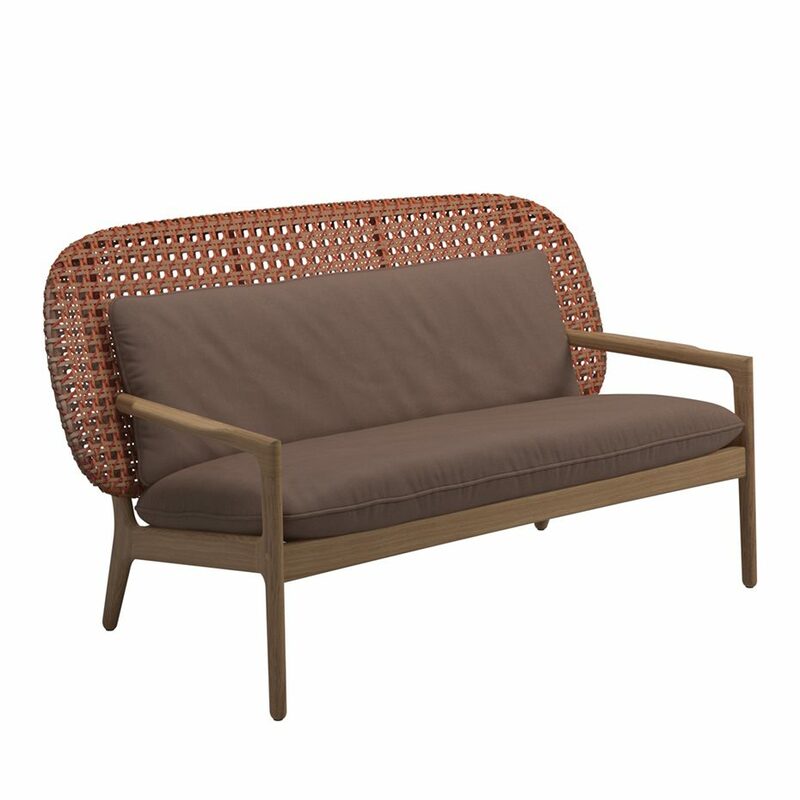 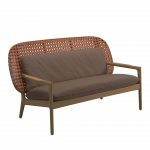 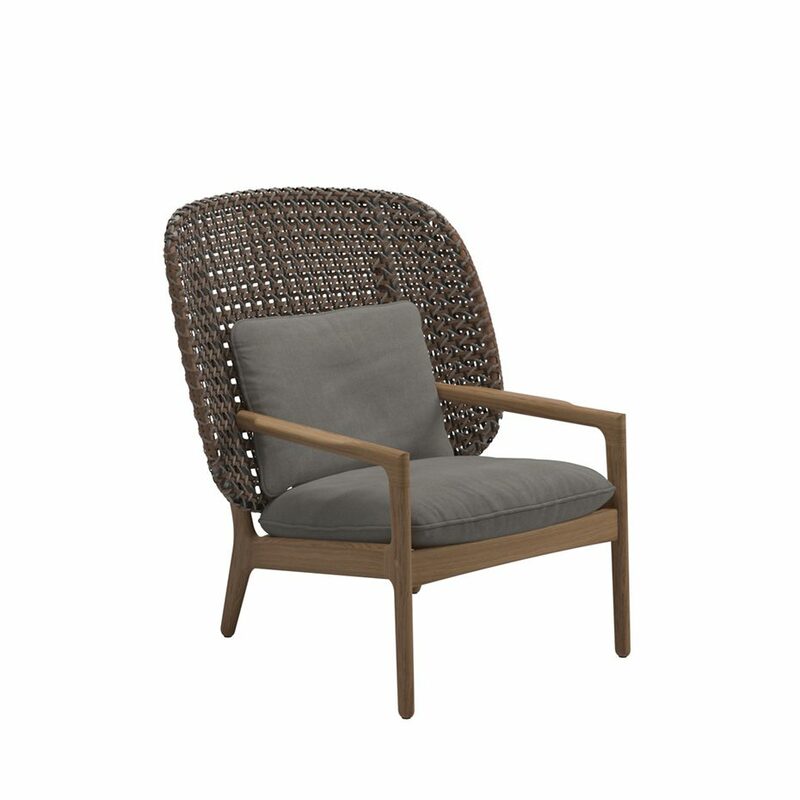 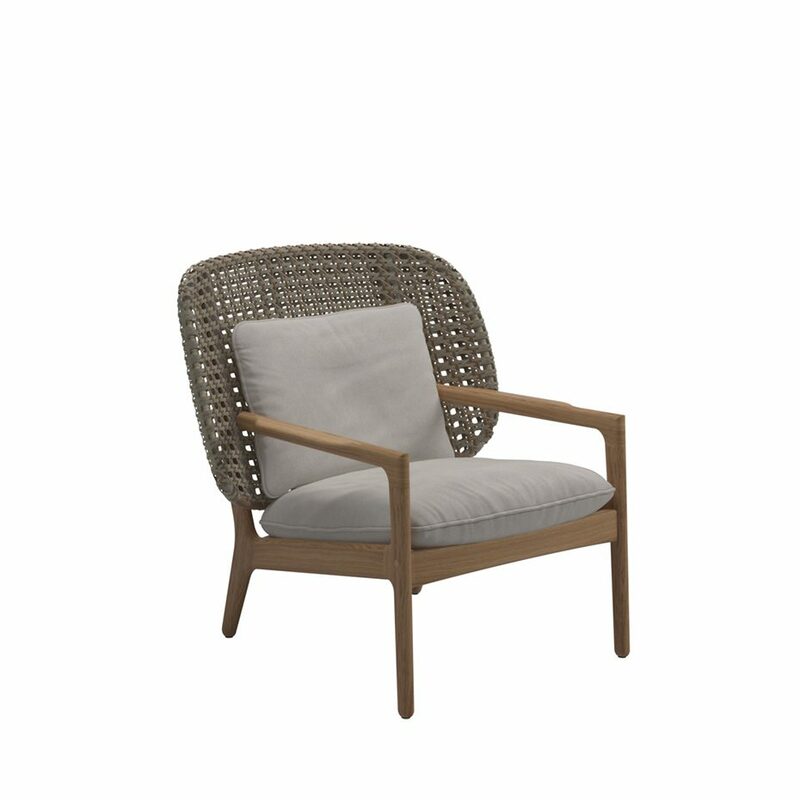 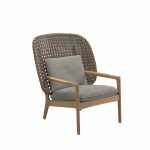 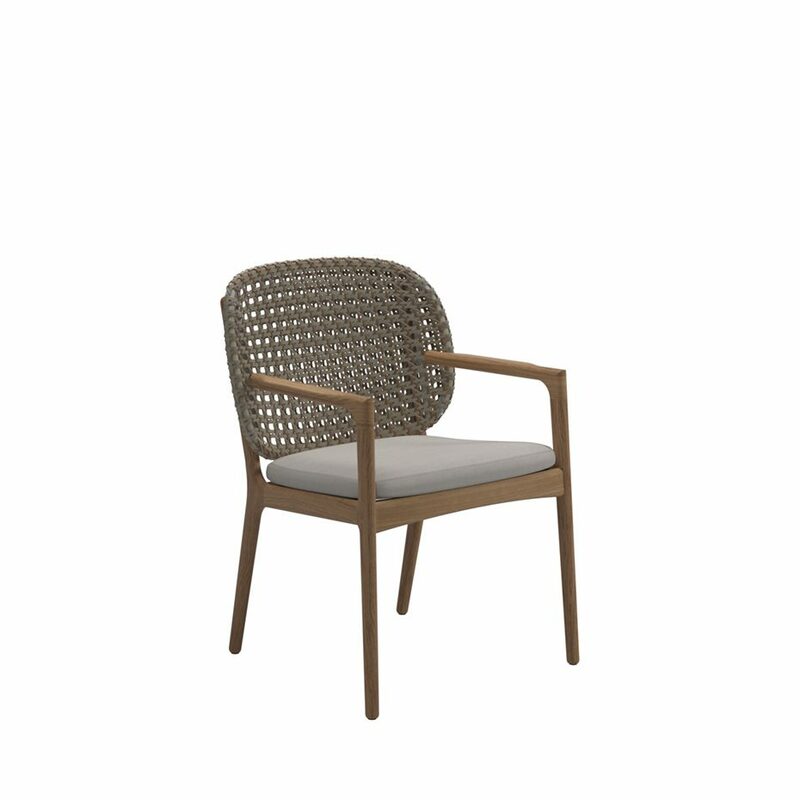 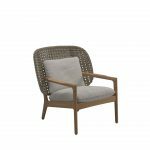 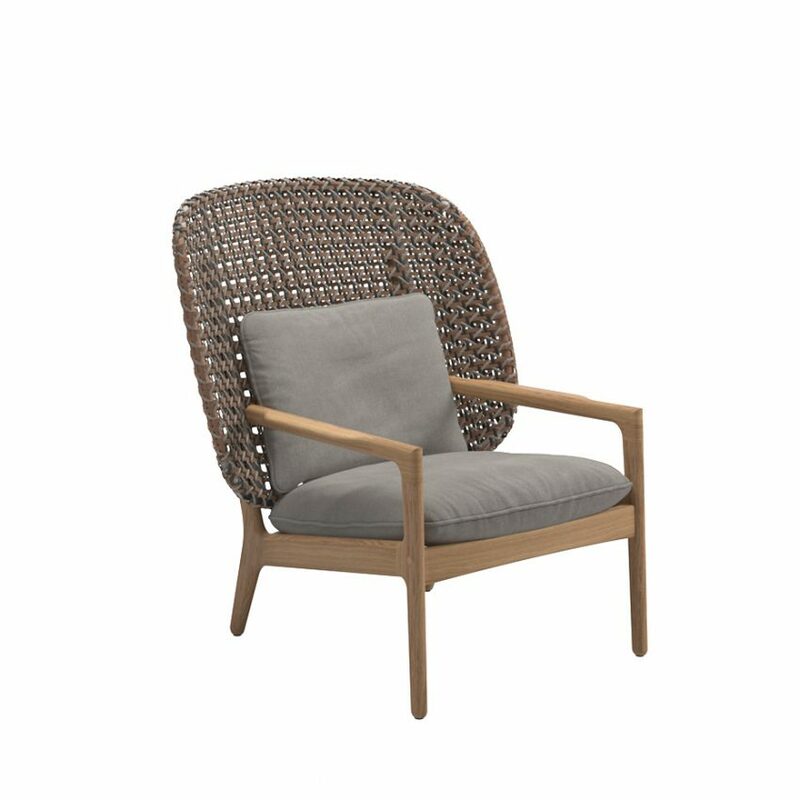 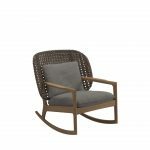 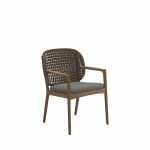 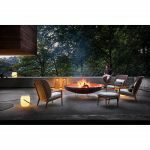 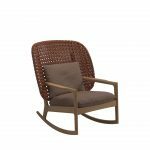 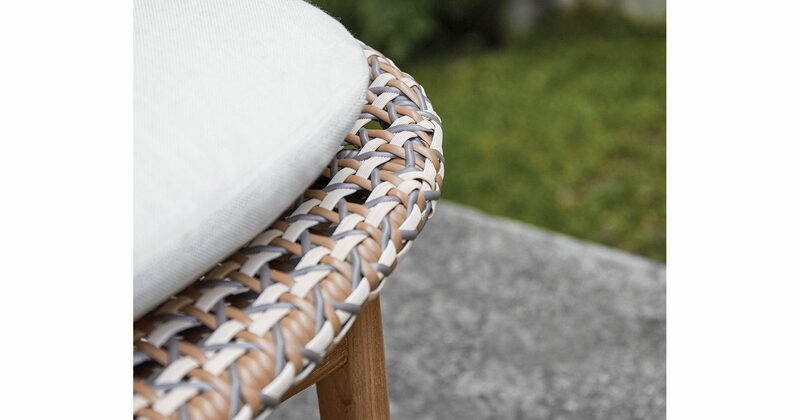 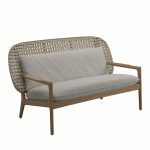 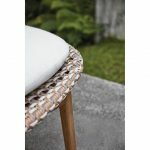 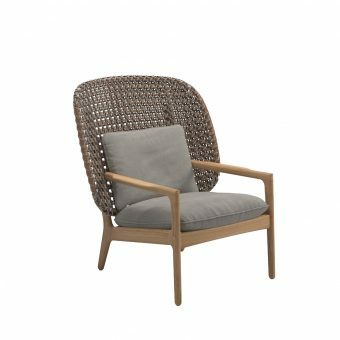 Available in either Brindle, Harvest or Copper colour ‘French Cane’ style all-weather wicker combined with a delicate teak frame, Kays lines combine timeless style with practical comfort. The Kay collection is comprised of a two seater sofa, an armchair and an ottoman. 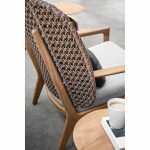 High and low variations of the back panel are available as options and can be used to create a fully consistent level or a variation in back heights depending on how you wish to style your space.